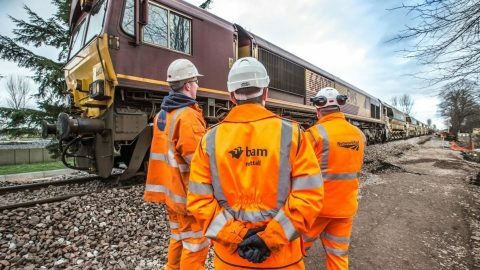 BAM Nuttall, the UK subsidiary of the Royal BAM Group, was awarded by the country’s railway infrastructure manager Network Rail with a new five-year contract. The deal worth 320 million Pounds (364 million Euros) covers a wide range of renewal and enhancement works. 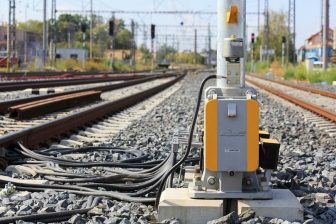 The contractor will provide services on the railway network of Scotland and North East England. The new deal is the second one obtained by BAM Nuttall recently. 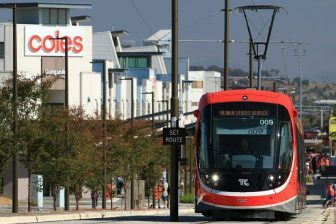 On 20 December, the company has won a huge contract for renewal works on the tracks of South East England. 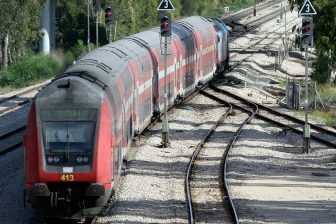 The deal is also functional for a five-year control period from 2019 till 2024. This contract costs 7 billion Pounds (around 8 billion Euros). Besides BAM Nuttall, three other English contractors received their orders for Scotland and North East England recently. QTS got its geotech framework worth 100 million Pounds (around 114 million Euros) in North East England while Story Contracting received a geotech contract worth 47 million Pounds (circa 54 million Euros) in Scotland. Moreover, Story Contracting received the deal for renewal and enhancement works in late December. The contract is worth 135 million Pounds (around 154 million Euros). AmcoGiffen company was also awarded the analogous type contract at the same time. Its deal costs 190 million Pounds (around 216 million Euros). All the contracts cover the five-year period.